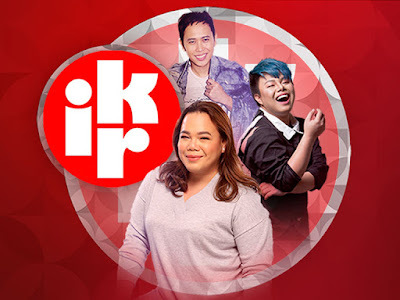 ABS-CBN’s new streaming service iWant marks its official launch on November 17 with a slew of original shows and movies that will want to make users stay glued to their mobile devices and binge-watch for hours. The new iWant, which will be available to users in the country in iOS and Android apps and through the web, has lined up a diverse mix of compelling titles that will appeal to every user – all for free. Viewers who are anticipating the much-hyped film “Glorious,” whose trailer has earned more than 14 million views in less than a week, will finally get to see the sensual scenes and romantic May-December love affair of Glory (Angel Aquino) and Niko (Tony Labrusca). While physical attraction will initially draw them together, they will try to overcome the challenges in their relationship, including their opposing perspectives, age gap, and disapproval and judgment from their loved ones and community. 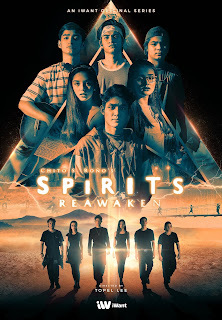 iWant also reboots an iconic TV show created by Chito Roño with “Spirits Reawaken,” which will follow the adventures of six teenagers who have supernatural powers and are tasked to protect the earth from the threat of an alien invasion. Set in the 90s and directed by Topel Lee, the series will offer a dose of nostalgia and coming-of-age realness with rising young stars Grae Fernandez, Kira Balinger, Jairus Aquino, Bugoy Cariño, Patrick Quiroz, and Chantal Videla in the lead. 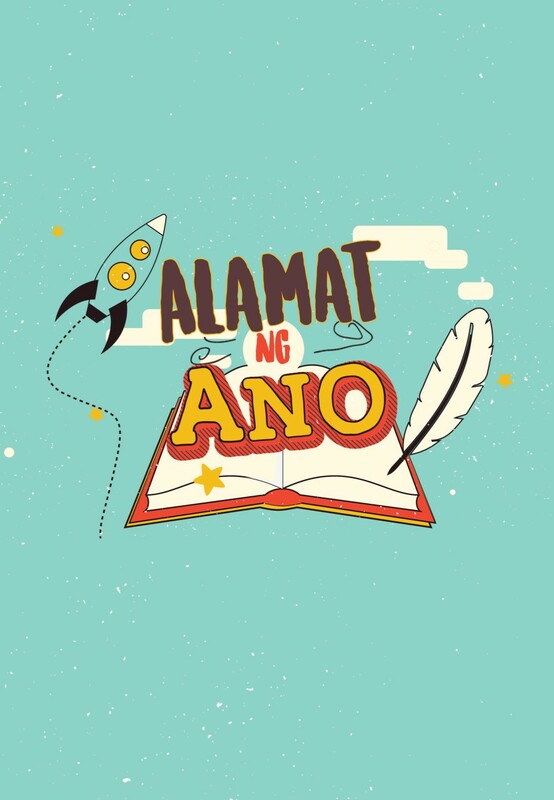 The ten-episode anthology series “Alamat ng Ano,” meanwhile, will tickle the imagination and funny bone of viewers as it tackles the origin of ordinary things in an absurd and humorous way. Narrated by a talky barangay tanod (Jobert Austria) and his trusty sidekick (Nonong Ballinan), it will star the country’s brightest digital stars, such as Maymay Entrata, Kisses Delavin, Donny Pangilinan, and Melai Cantiveros. 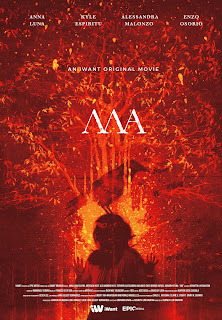 iWant’s exciting line-up of original content also includes the gore-horror film “Ma," which revolves around a kid named Samuel (Kyle Espiritu), whose inner evil is awakened when he is forced to sacrifice a life to revive his dead mother (Glydel Mercardo). 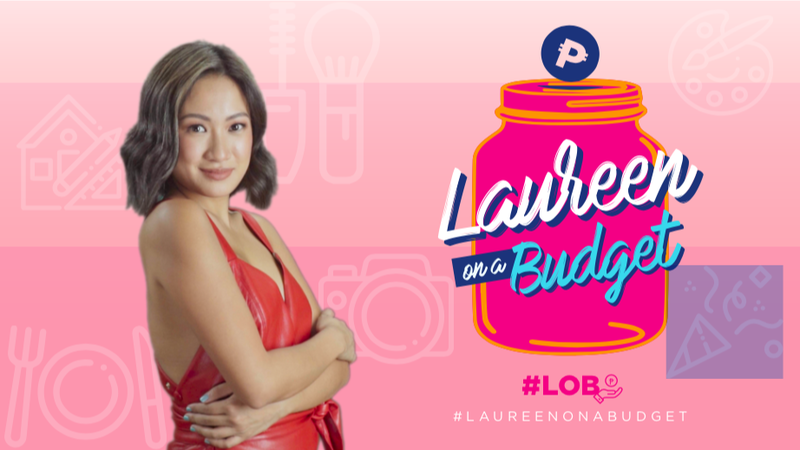 Fashion and travel vlogger Laureen Uy also makes a splash on iWant in "Laureen on a Budget," where she challenges herself to pull off chic outfits or to redecorate a room without breaking the bank. With each fun episode, Laureen and a special guest will teach viewers the art of saving and staying within budget while staying stylish and classy. In order to watch these offerings, users just need to download the iWant app and register for free. Those who already have the iWant TV app on their devices simply need to update to the new version on November 17. Aside from this month’s line-up of content, iWant will also introduce more new, original titles that will exclusively stream on the platform, including a special digital show for “Star Hunt” that will feature promising Filipino talents. 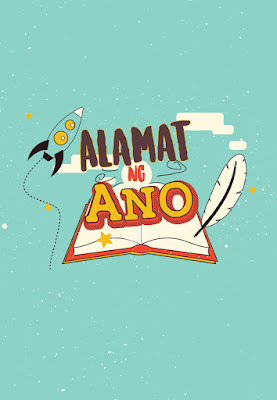 iWant’s extensive library of regularly updated content also includes ABS-CBN shows, films, restored movie classics, fastcut versions of currently airing Kapamilya teleseryes, and Asianovelas, including the back-to-back streaming of “Meteor Garden” China and its original Taiwanese production. 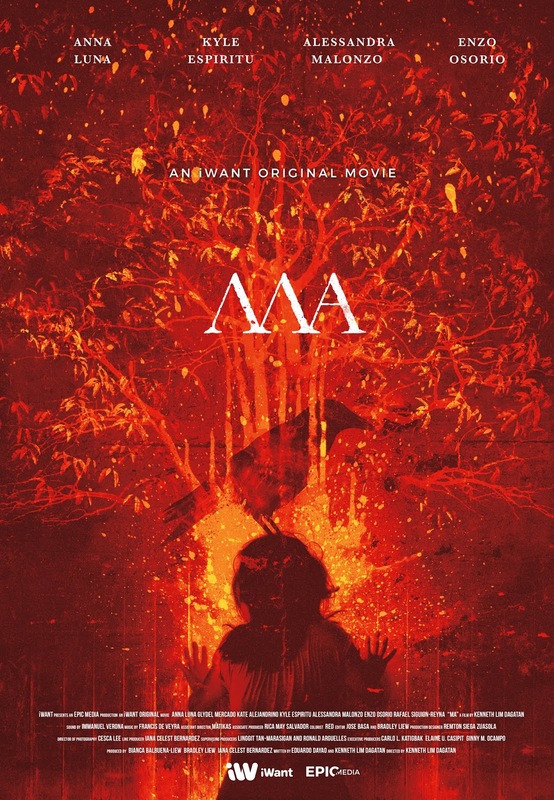 For updates, like www.facebook.com/iWant, and follow @iwant on Twitter and @iwantofficial on Instagram, and subscribe to www.youtube.com/iWantPH.